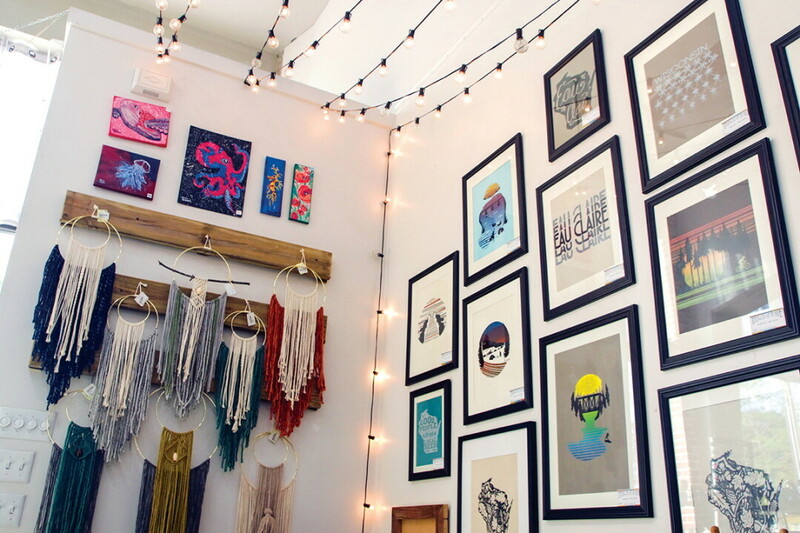 Back in 2009, Jamie Kyser and Erin Klaus opened a downtown art collective called Tangled Up in Hue, a communal space where members of the Valley’s burgeoning artistic scene – from potters to painters and glass-blowers to jewelry-makers – could sell their wares. One relocation, one spin-off business, and 10 years later, Tangled Up in Hue is poised to celebrate its first decade of creativity with an anniversary celebration on Thursday, Feb. 7. Visit 505 S. Barstow St. from 6:30-7:30pm to check out their feature wall, which will be filled with fiber art created at Blue Boxer Arts (a bead, yarn, and supply store that opened in 2017 at Tangled’s original location, 416 S. Barstow St.), enjoy anniversary discounts, enjoy delicious French treats, and hear from City Councilwoman Kate Beaton, a former Tangled manager. And be sure to peruse all the local, handmade goods on the shelves just waiting to beautify your home, workplace, or wardrobe.